Maintaining the family tradition are (from left) Schinkel’s Legacy production manager Kevin Schinkel, owner and president Tim Schinkel, and office manager Matt Schinkel, posing with some of the high-quality meat products they produce and retail at their third-generation family business in Chatham, Ont. For anyone fancying themselves as being part of a living legacy, it takes more than mere lip service to make that point come across resoundingly loud and clear to one’s existing and potential customers. Especially so in the cutthroat processed meats market, where quality is a highly dynamic and ever-evolving concept. For the family-owned meat-processor Schinkel’s Legacy, founded in 1993, it really all comes down to upholding and surpassing the exceptional product quality of a one-time small-town butcher shop originally founded 30 years before the company’s modern-day reincarnation and transformation into a bona fide player in the highly-competitive market for processed, value-added meat products. 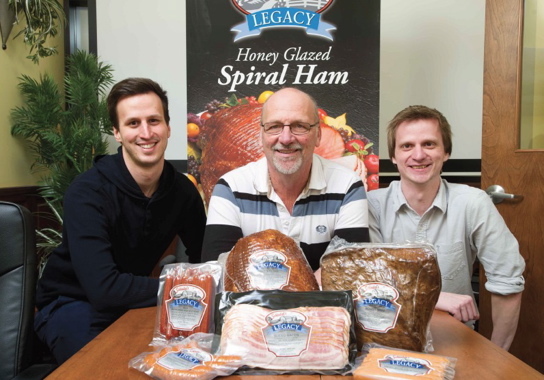 The company owes its beginnings to brothers Herman and Gerry Schinkel, former long-time employees in a meat business who one day decided to start up their own butcher shop in the southwestern Ontario town of Essex back in 1963—namely by purchasing an existing butcher shop in the community. After years of operating it as a small, cottage industry type of business with a fairly limited product selection at the in-store counter, the brothers decided to broaden their horizons by moving their operation to the bigger nearby community of Chatham, with a long-term view of operating their own dedicated meat-processing facility. “As a small shop in a small community, they knew that the best way for the business to survive and thrive was to offer superior quality meats,” Schinkel’s Legacy owner and president Tim Schinkel told Canadian Packaging during a recent visit to the company’s 13,000-square-foot meat processing facility in Chatham currently employing 19 full-time staff. “They opened up a second shop in Chatham in 1985,” Schinkel recalls, “and I began working there in 1988—building on the authentic and highly successful recipes that my father had developed over his many years in the business. “And that’s more or less what my brother, my cousin and myself have been doing for ourselves in the meats processing business since then—living up to their legacy. “The best part is that having my three sons working here with me means that the Schinkel legacy is in very good hand with the family’s next generation,” he proudly points out. 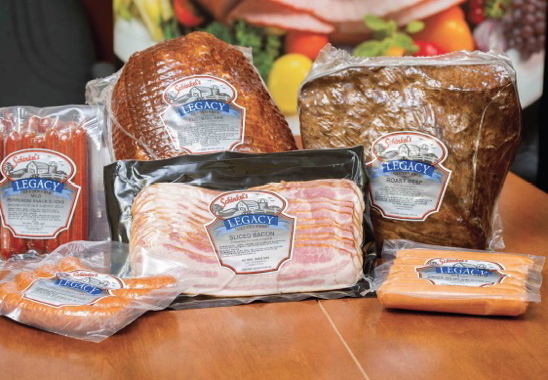 As he explains, the current incarnation of the legacy was started up by Tim and his wife Marian in 1993 under the Schinkel’s Sausage and Deli Products corporate banner. “But we eventually decided to rebrand ourselves as Schinkel’s Legacy in 2003 to better reflect our heritage, while also creating a unique brand that would allow us to better market ourselves,” Schinkel relates. 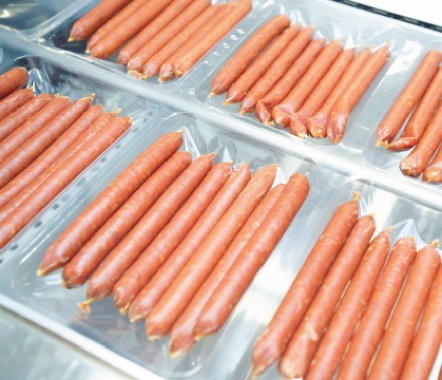 Pepperoni sticks are hand-placed onto the bottom film layer on the VC999 RS420c thermoforming machine, before a top layer of film is added to seal in the flavor. According to Schinkel, the Chatham site for the facility was chosen because of its central location between London and Windsor—its target markets. It was a local demand for processed meat products that created the need for the separate facility in Chatham, that Schinkel says was the reason why he and his wife began the separate business that would allow them to produce packaged meat products that could be sold on a retail level to grocery stores outside the local area. Company president Tim Schinkel (left) and son Matt hold up a sample of Schinkel’s Legacy Mild Pepperoni Snack Stick packaged by the VC999 model RS420c rollstock thermoform packaging machine, which has helped reduce packaging costs and improve the overall look and performance of the finished package. “We started off in 1993 in a 4,000-square-foot place and plugged away, maintaining our family’s successful formula of creating trust and loyalty by providing a quality, safe and competitively-priced range of meat products to independent retailers throughout southwestern Ontario,” explains Schinkel. “After an expansion in 2000, we expanded again in 2011 to our current size of 13,000 square feet, with room and infrastructure to add another 10,000 square feet when we’re ready,” Schinkel notes. The facility became HACCP (Hazard Analysis Critical Control Point)-certified in 2006, under the now-defunct Ontario Advantage Program, but continued to follow its food safety outlines. But a return to the official HACCP-certification is in the cards for Schinkel’s Legacy, as the company will soon be going Federal. “We only sell in Ontario presently, with Provincial meat inspection restricting us to that boundary,” explains Schinkel. “But in April of 2016, we will be migrating to the Federally-inspected system, which will allow us to expand outside of Ontario if the market calls out to us to do so. ham products and baked loaves. 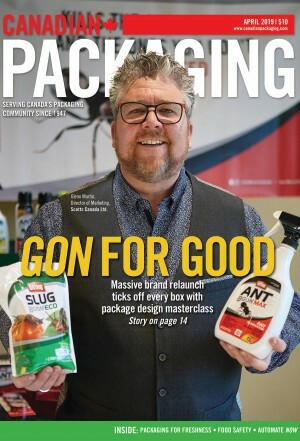 Approximately 80 per cent of the company’s production is used to pack its own Schinkel’s Legacy brand, with the remainder earmarked for co-packing, which Schinkel says it does in part to optimize some of its automation capabilities in order to remain a competitive enterprise. Manufactured by VC999, the RS420c thermoform machine combines a small footprint with high packaging throughput for the pepperoni sticks produced at Schinkel’s Legacy. For Schinkel, who is joined at the business by his sons: office manager Matthew; production manager Kevin; Thomas who manages the packaging and shipping departments; and daughter Jessica, also involved in the ownership structure, being in the meat processing business is something of a passion. “I love to tinker and I love to make sausage,” states Schinkel, “which my dad knew well when he invited me into the business. “I took it upon myself, however, to try and create new product,” he says. “I’m always looking to develop a unique product with a unique flavor profile. He says that many of the recipes they use today actually come from his father’s recipe book, but notes that the new product’s Schinkel’s Legacy has produced have evolved from those original principals. “It’s something that has been engraved into our family tree,” Schinkel says, adding his company also makes a conscious effort to act and market itself as a truly local enterprise. For Schinkel’s Legacy, there is also a desire to keep things local. He calls it a ‘confidence’ for the consumer to have faith in the product’s quality. None of the Schinkel’s Legacy brand of products contain MSG (mono-sodium glutamate), with Schinkel saying that each product’s flavor should speak for itself and should not contain a flavor enhancer. “We are also gluten- and lactose-free on most of our products,” extols Schinkel, adding that meats also tend not to have huge amounts of salt in them, “which is great for people with certain sensitivities. “Actually, right from when we opened up in 1993, our facility has always been gluten-free, and it has only been recently that the public has caught up to make it a popular lifestyle choice,” Schinkel points out. 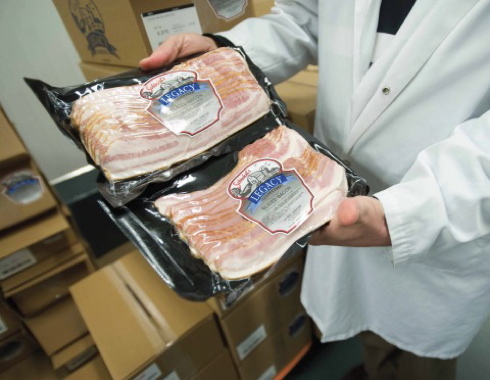 A plant employee holding one-pound packs of Schinkel’s Legacy bacon in the high-quality packages created by the company’s newly-purchased VC999 model RS420c thermoform machine. He admits that there are a number of companies that are similar to Schinkel’s Legacy in size and focus, though each has its own unique products and styles. 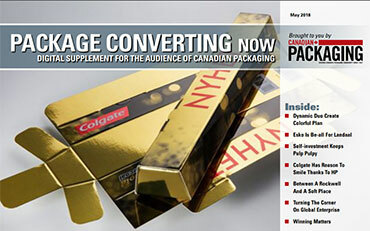 Flats of corrugated cartons manufactured by Atlantic Packaging are used by the Schinkel’s Legacy plant to ship its finished products to the company’s southwestern Ontario retail customers. Schinkel acknowledges that food safety has been a hot topic for more than 10 years now, and continues to be escalated by large food chains and governments, but that his company isn’t necessarily a follower. 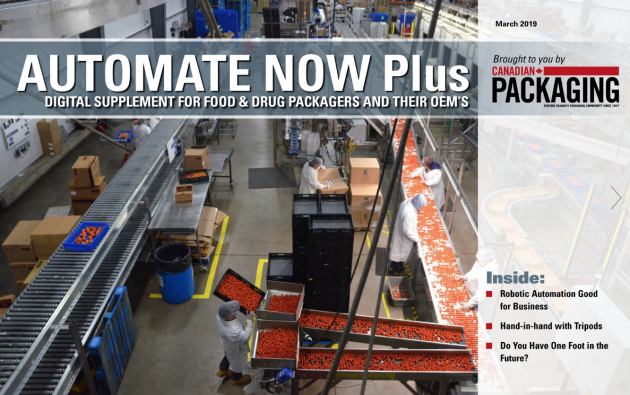 “We are always looking at ways in which we can improve food safety,” relates Schinkel, adding that the last expansion undergone by the company was to create better washdown facilities and to add new equipment. After fresh meat from its local sources is delivered to the facility, it is divided into two distinct product lines: whole muscle and sausage. Whole muscle meats are the ‘intact meats’ used to produce bacon, ham or roast beef, and moved through a brine and massaging process before being smoked and cooked. The meats for the sausage production—wieners, smoked sausage, pepperoni and bologna—are ground and mixed with spices and other ingredients before being stuffed into casing, smoked and cooked. 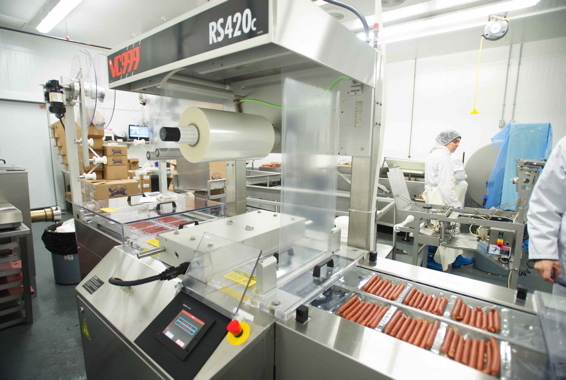 To create more efficient packaging options on the sausage line, Schinkel’s Legacy purchased a VC999 model RS420c thermoformer machine in August of 2015, allowing it to create pack sizes ranging from 250 grams up to two kilograms. 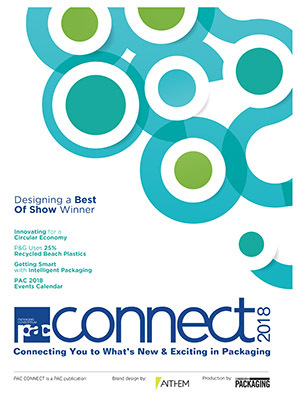 “It was important for the company that we utilize a machine that could offer us more efficient packaging of smaller-sized packs,” recalls Schinkel. 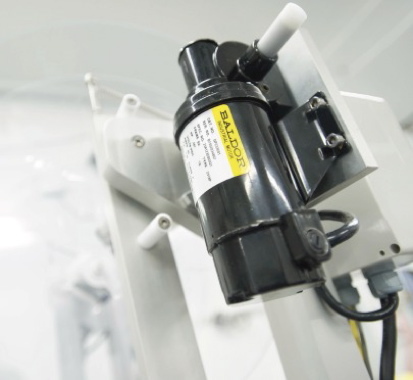 A DCPM industrial motor manufactured by Baldor provides exceptional starting torque, adjustable speeds, and reliable performance of the conveyor system. According to Schinkel, he has long enjoyed a very beneficial business relationship with VC999, mostly through contact with local reps Remy Boudot and Rudy Hueni. “I’ve known those two gentlemen for as many years as I have been in business,” relates Schinkel. “As representatives of VC999, they have been very service-oriented and trustworthy. Their experience means they have a vast array of industry knowledge that can benefit myself and other customers. With offices around the globe, VC999 is a Switzerland-headquartered global designer and manufacturer of vacuum chamber machines, thermoform (rollstock) packaging machines, tray-sealers, skin packaging, and flowwrappers, as well as related robotics, vision inspection systems, conveyor/converger systems, weighing, labeling and product scanning machinery. 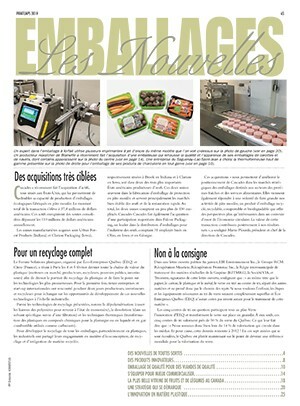 According to VC999 vice-president of Canada Remi Boudot, when it came time for the meat processor to find a solution to improve packaging speed, decrease packaging cost and enhance the package look, Schinkel called on them first. He continues: “After analyzing their production line, we offered Tim a very unique thermoforming machine, model RS420c, with a small footprint but good packaging output. According to Boudot, Schinkel was concerned about the discrepancy in size between his smaller products, so VC999 designed a ‘double index’ that allows them to package small products with short advance with a single die set, and larger products with a longer advance. “The changeover between the die sets is very quick and easy to perform,” admits Schinkel. Adds Boudot: “This design is part of VC999’s commitment to deliver simple, convenient and very reliable packaging systems. VC999’s Hueni took over the project to ensure that VC999’s Xtraplast supply division would provide Schinkel’s Legacy with the proper film material to achieve the best shelflife capabilities, thermoforming properties, and achieve a very high quality of resistance and clarity, even offering print capacity to supply up to eight colors for registered print. “Xtraplast and VC999 work hand-in-hand to deliver customer solutions with a one-stop shop for customers to ensure equipment installation is quick and painless,” says Boudot, “and is continued with excellent local service. “When looking at the packages Schinkel’s Legacy produces today, I have a satisfying sense of accomplishment that we were able to deliver an efficient packaging solution that will aid the production efficiency of Schinkel’s Legacy for years to come,” states Boudot. Regarding his new model RS420c compact rollstock thermoformer, Schinkel has been very impressed with its output. While the RS420c rollstock thermoformer also helps Schinkel’s Legacy save on packing time and dollars, it also provides the value added benefit of an extended product shelf-life because of superior product protection and the hygienic cleanliness it affords. 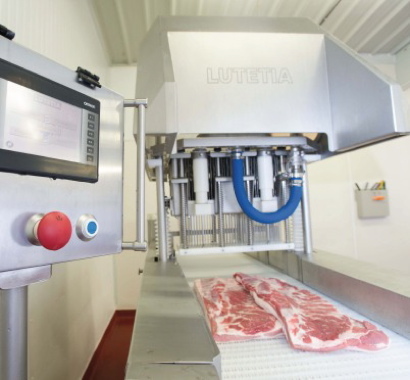 Moved via a conveyor, the whole muscle cut of raw bacon is about to receive an injection and massage of a brine solution on custom equipment built by Lutetia. 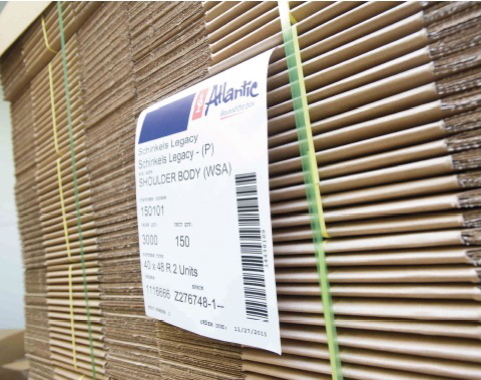 Corrugated cartons for shipment of finished product supplied by Atlantic Packaging. “My big challenge,” sums up Schinkel, “is how I am going to sell more product, but still be regarded as a small and local producer. “That has always been one of the core strengths of Schinkel’s Legacy, along with consistently producing quality, tasty meat products.